Weekly Photo Challenge: Home – Travel. Garden. Eat. When I saw this week’s photo challenge, my first thought was, “I should have delayed my last post, because that photo perfectly evoked feelings of home for me.” So, please indulge me as I share with you another scene from that peaceful, sunny morning. After living near its shores for over 20 years, Lake Superior means “home” to me. This post was in response to the Daily Post’s Weekly Photo Challenge. ”Home” was this week’s theme. Everyone is welcome to join in the Challenge; further details on how to participate and links to others’ responses are found here. Such a serene picture–and I love, love the quote. Happy winter. Yes, but in my area (DC), scenes like this are rare. Mostly, it’s cold and grey, and rainy–for months. By early-February, I going crazy for some sunshine and the gardening season. 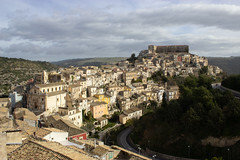 Where did you take this picture? 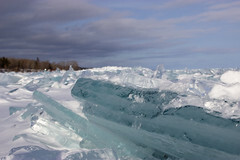 It is along Lake Superior’s shore near Duluth, Minnesota. The long gray days get to me after awhile, too — we still have plenty of those, which makes the sunny ones so precious! Love the big lake…especially during the winter. photo genius at its best~! Stunning! We are so blessed to live in a place with such natural beauty…. Aren’t we, though? I try to never take it for granted. One has to have snow in the blood to call places of such beauty home – thanks for the lovely pic. The snow in the blood sometimes melts before the snow outside is ready to come springtime! Beautiful photo. I agree with Mr Snyder. Like your interpretation, great photo! Even in the icy cold, you have made that bench in the sun look so inviting. The sense of Home comes through clearly. Greetings from Maryland! This photo is beautiful. 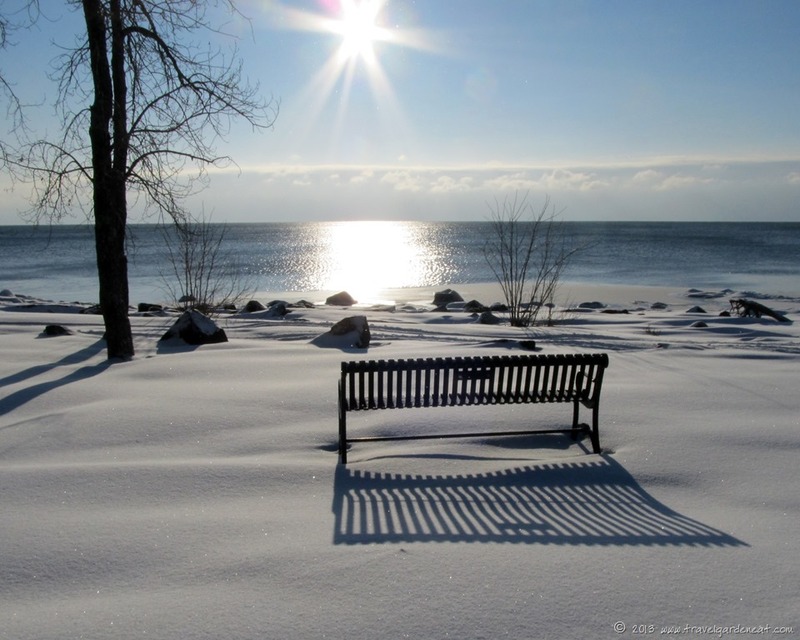 Love the way the sun is shining and reflecting and that bench… As you know, Lake Superior means “home” to me, too. I feel we “superiorites” are kindred spirits, all along her shores! Beautiful photo and I love the quote! I know about Gary Snyder but I never saw that quote – it’s so perfect. Thank you. I loved it when I saw it, as well!